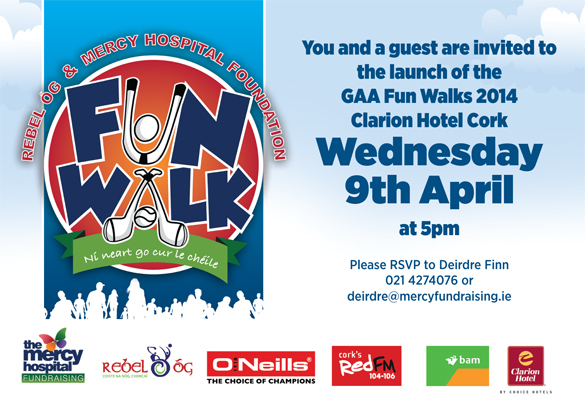 This well supported walk, now in its third year, is a joint effort between the Mercy Hospital and Rebel Ãg. Clubs are again encouraged to support this venture, an important day in the yearly calendar. To date some clubs have fundraised well and profited also from the Fun Walk. Remember for every EURO collected 50% goes to the Mercy Foundation and 50% to the club. In all it is a win / win situation.